These full back panel colored pocket folders have a unique 12 1/4" wide back panel that forms a full size pocket on the inside back panel of the folder. 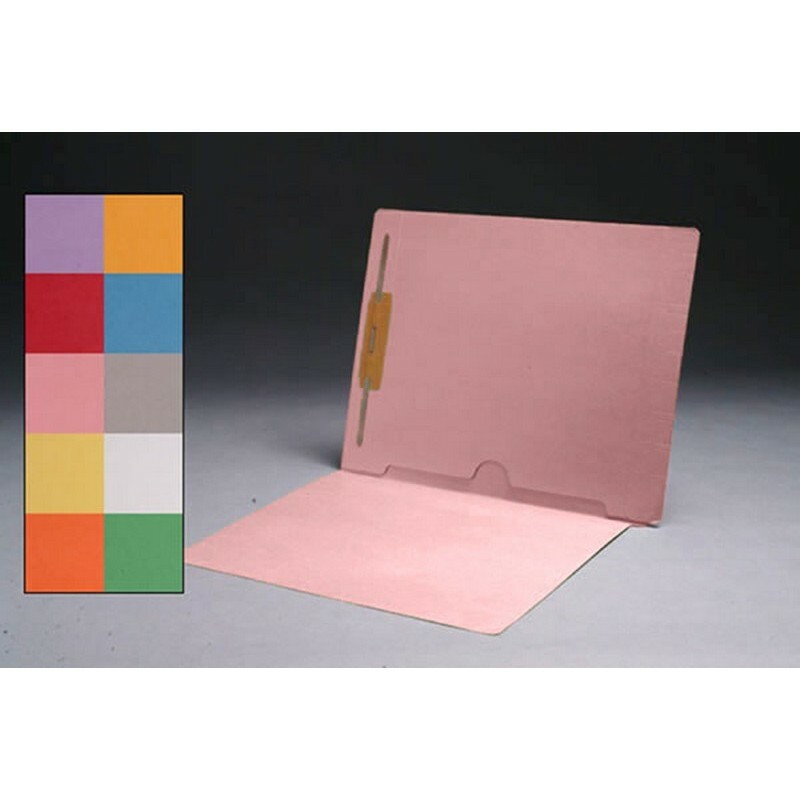 This pocket is ideal for holding full size documents, panoramic dental X-rays, and photos. Full end tabs allow for the effective use of color coding labels. Additionally, a fastener is bonded in Position #1 so that documents may be secured within the folder. These folders are ideal for use in dental and medical applications. 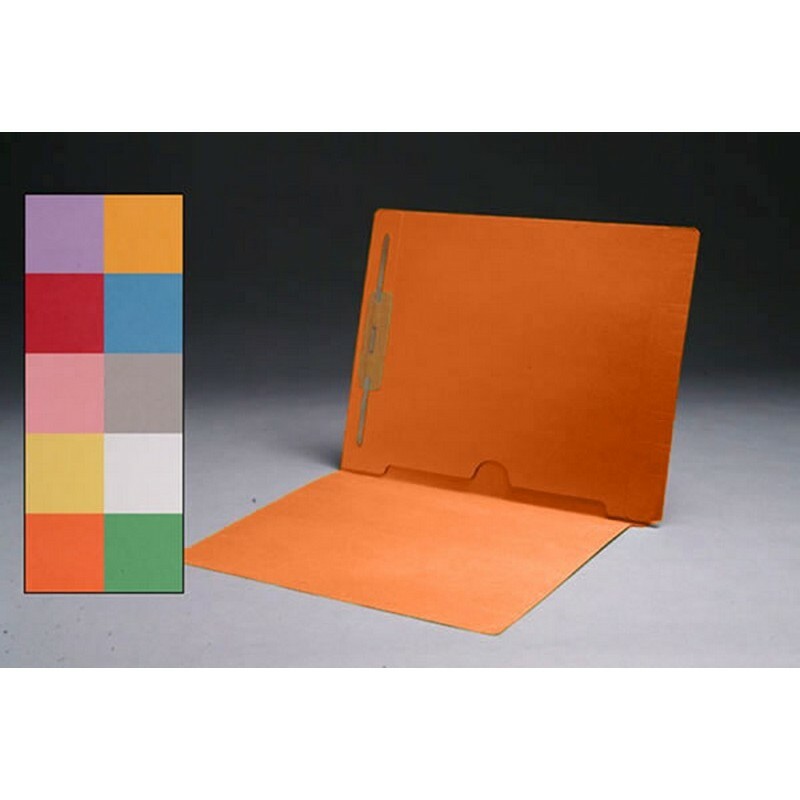 Folder Size: 12-1/4" W x 9-1/2" H, 9 1/2" Front. 10 Color Choices are available: Dark Blue, Green, Goldenrod, Gray, Pink, Red, Lavender, White, Yellow and Orange. Please fill out the form below to request special volume pricing on the product S-9018.